How does the new Canon Rebel T7i compare to the Canon Rebel T6s? Since they both share the same sensor, are there any big differences and which one should you get? 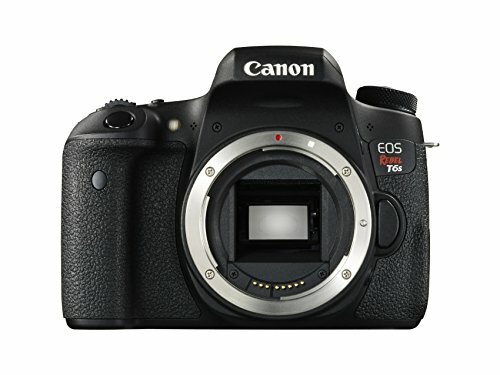 The Rebel Series of Canon is one of the most popular models of camera that is offered in the market. Every year, they make sure that they are able to provide one product that is under the same camera line. 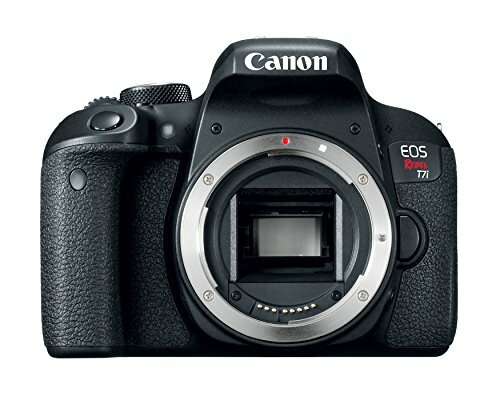 The Canon T6s vs Canon T7i comparison is something to read to know about their differences and similarities, given their almost 1-year manufacturing gap. Fast camera startup to ensure that you don’t miss any moment. Built-in Bluetooth to allow ease of connectivity between other wireless devices. In comparison with T6s, T7i has longer stills battery life taking 600 shots vs the 440 shots of the other. The additional cross-type AF and AF points allow the DSLR camera to improve its autofocus. Higher extended ISO, allowing the user of the camera to take good photos with less noise in low-light areas. Able to capture faraway subjects with each longer telephoto reach. In burst mode, your DSLR camera gets to take more shots before waiting. So, is newer always better? Well, maybe yes because as you can see with the comparison, T7i has a lot more advantages over T6s than the other way around. However, when it comes to the purpose that you have in mind when purchasing the camera, for example wanting to shoot photographs from afar, then the T6s still has the advantage. In conclusion, your decision isn’t always based on which could offer you greater things, sometimes, it roots from being able to consider whether it could satisfy the reason why you would even want to have one.